The importance of maize in Asian cropping systems has grown rapidly in recent years, with several countries registering impressive growth rates in maize production and productivity. China ranks first in the world in terms of area under maize, with nearly 36 million hectares. In South and South East Asia, maize is cultivated on more than 22 million hectares, where farmers produce nearly 80 million metric tons of maize (FAOSTAT, 2018). Despite the achievement of increased maize production in Asia, there is a need to keep up with ever-increasing and competing demands for food, feed and industry needs. The demand for maize in Asia is expected to double by 2050. However, the magnitude and dynamics of abiotic and biotic stresses are rapidly increasing due to changing climates, placing constraints on maize production. 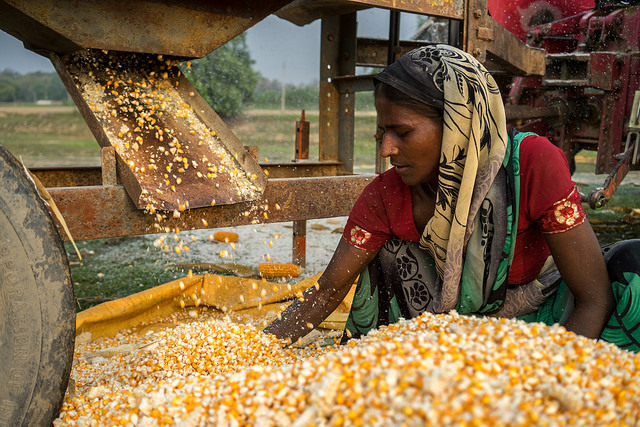 Existing constraints to maize production and productivity in several Asian countries exacerbates the pressure to meet demand, further emphasizing the need for improved technologies and management practices. Therefore, continued investment in maize research-for-development (R4D) is required to ensure future maize production can meet demand. Tremendous opportunities exist for innovations in maize breeding, precision agriculture, seed systems, and value chains, offering exciting prospects for future growth and development of maize in the region. 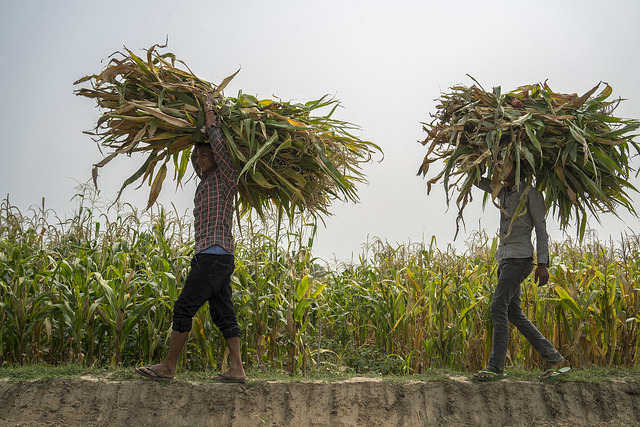 The 13th Asian Maize Conference will focus on ways and means to enhance Asian farmers’ access to high-yielding, climate-resilient and quality seeds, along with climate-smart agronomic management practices. Further topics of discussion include institutional innovations and enabling policies for sustainable intensification of maize-based cropping systems in Asia, and increasing engagement of women and young farmers and entrepreneurs in maize value chains. The 2018 Maize-Asia Youth Innovators Awards were launched in collaboration between the CGIAR Research Program on Maize (MAIZE) and YPARD (Young Professionals for Agricultural Development) during the run-up to the Conference. The awards recognize the contributions of innovative young women and men who can inspire fellow young people to get involved with maize-based agri-food systems. Winners from different categories (researchers and change agents) have been invited to attend the 13th Asian Maize Conference, where they will make brief presentations of their work and receive their awards. The Conference is expected to draw around 275 participants from several maize-growing countries in Asia, besides experts outside the continent. The delegates come from a broad range of stakeholders, including researchers, policy makers, seed companies, service providers, innovative farmers, and representatives of several development organizations and funding agencies. For further information and updates about the Conference, click here.